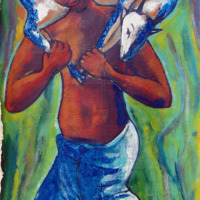 Born in Port-au-prince on March 3rd 1941,Casimir had an early attraction to fine arts. 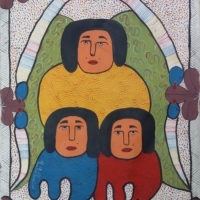 in 1961 he joined the “Academie des beaux arts “where he studied with his friend Ludovic Booz.He later left that school to work full time for “SNEM”,then he opened his own Barber shop, only to paint as a hobby.in 1974,he followed Ludovic Booz’s advice to return to painting full time and painted mostly historical scenes before becoming the great “miniaturist “that he is today.He is certainly one of the best Haitian artists today. 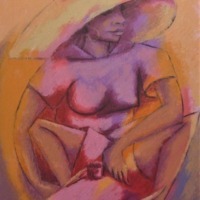 Casimir Joseph : Born in Port-au-prince on March 3rd 1941,Casimir had an early attraction to fine arts. 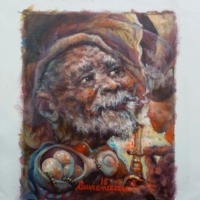 in 1961 he joined the “Academie des beaux arts “where he studied with his friend Ludovic Booz.He later left that school to work full time for “SNEM”,then he opened his own Barber shop, only to paint as a hobby.in 1974,he followed Ludovic Booz’s advice to return to painting full time and painted mostly historical scenes before becoming the great “miniaturist “that he is today.He is certainly one of the best Haitian artists today. He has exhibited worlwide. 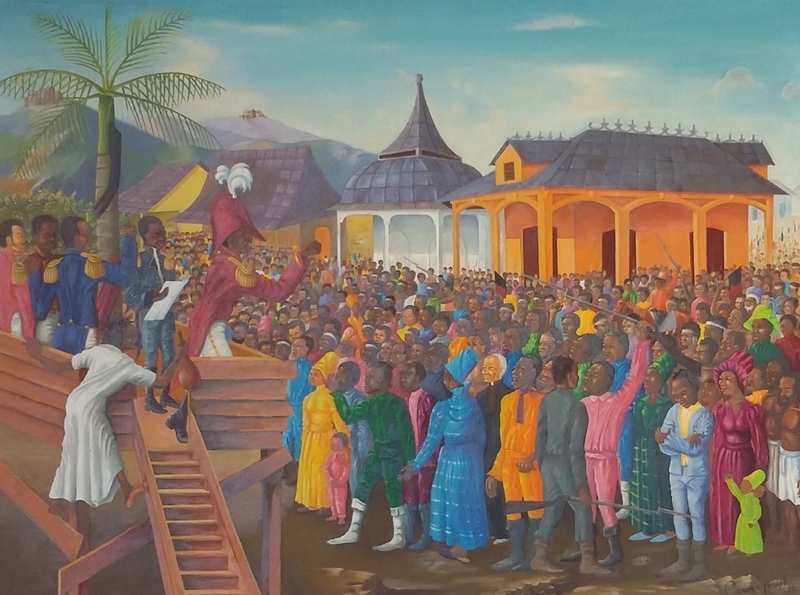 Subject : Historical scene , Speech of General Jean Jacques Dessalines.